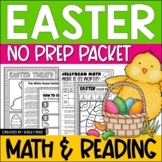 Valentine's Day Activities & Easter Activities: Chocolate Facts Valentine's Day & Easter Activity Packet Color Version:This Valentine's Day & Easter reading and language arts activity packet traces the history and methods surrounding the creation of our favorite sweet treat - Chocolate! 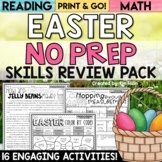 10 Easter Activities - worksheets- functional/informative reading, writing, etc. 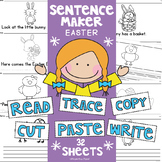 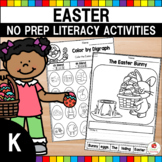 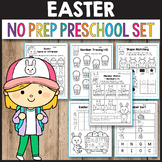 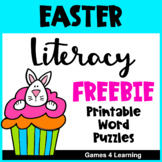 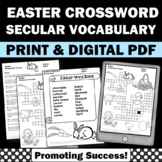 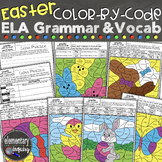 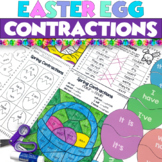 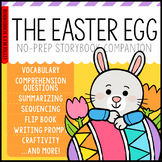 This is a collection of Easter themed Language Arts activities. 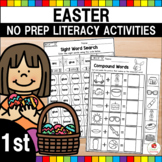 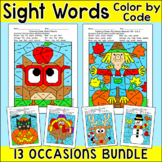 This pack includes: making words, ABC order, word search, writing stationary, and sentence editing.